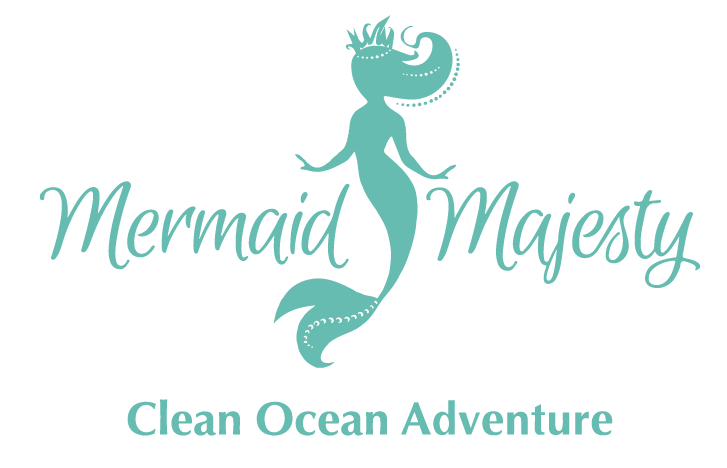 Join the Mermaid Majesty Clean Ocean Adventure! The Mermaid Majesty Clean Ocean Adventure unites generations to get involved in clean ocean action in a fun and creative way. 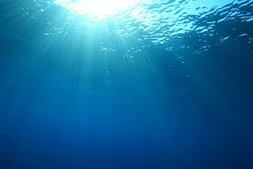 With your help, we can reach the world to help keep our oceans clean. Do you know a Model, Actor, or Brand Ambassador? Mermaid Majesty is based in Hollywood and is involved in beauty, fashion, mermaid, and sustainability casting for photo shoots, commercials, YouTube Channels, and movies. Most recently, Mermaid Majesty's Founder, Gina Greblo was Co-Executive Producer of The 3 Tails Movie, A Mermaid Adventure. She is surrounded by other Hollywood veterans, so she hears about modeling and acting assignments all of the time. Submit your information today! Share your love of the ocean and what you are doing to keep it clean with the world by tagging your photos and videos! Tell your family and friends Mermaid Majesty is casting for models, actors, and stars! All you have to do is submit and share photos and/or videos with Mermaid Majesty to be considered! 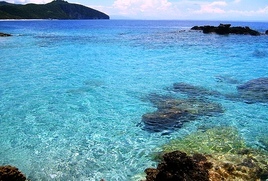 Mermaid ﻿Majesty﻿ is passionate about eliminating plastic islands. In 2011, she began inspiring people to share what they were doing around the house with their families to keep the oceans clean. Since then, her encouraging ﻿voice has be﻿en heard around the world. Mermaid Majesty's fans have shared a sea of creative content including pictures and videos ﻿demonstrating their love of the ocean and how we can all be more careful so we avoid further harm to our oceans and the creatures who live in it.